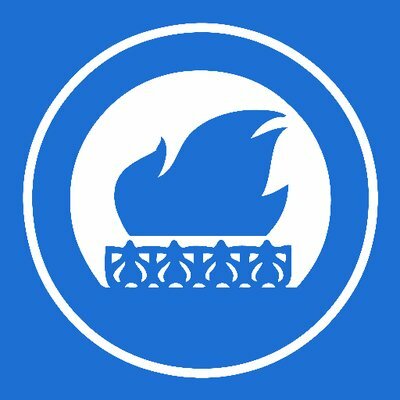 Conservatives for Liberty’s very successful Freedom Fizz event will be returning for a third year at the forthcoming Conservative Party Conference. In 2014 we welcomed Dr Liam Fox MP and Jacob Rees-Mogg MP, and last year our special guests were Daniel Hannan MEP and Matt Ridley, the 5th Viscount Ridley. The first of our two speakers will be journalist, author, and free school founder Toby Young. Associate editor of The Spectator, Toby co-founded the UK’s first free school, the West London Free School, and was a prominent campaigner for Britain leaving the European Union ahead of the June 23 referendum. Our keynote speaker will be announced shortly. Our keynote speaker will be the returning Jacob Rees-Mogg. MP for North East Somerset since 2010, Jacob has been a forceful voice for fiscal responsibility on the Treasury Select Committee, as well as on constitutional and European matters in the House of Commons. At our Magna Carta Octocentenary dinner last year, he called for a “new great charter” to reaffirm English liberties outside the European Union. 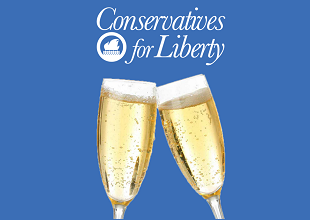 Freedom Fizz is an opportunity to show support for liberty within the Conservative Party by drinking bubbly and listening to speeches from leading thinkers within the Party – don’t miss it. Join us on Tuesday 4th October from 10:30pm at The Birmingham Repertory Theatre, which is located just next to the ICC conference centre. « Gary Johnson is spreading liberty fever	» How did telly get so damn good?